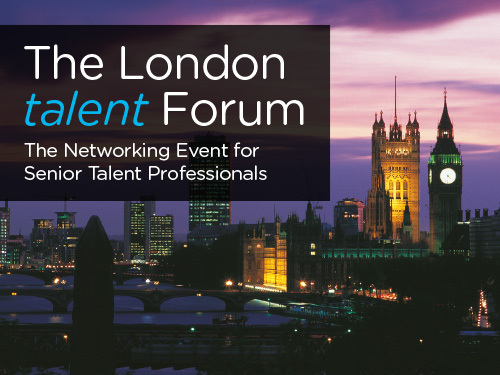 Having been approached by several organisations to host an event specifically for the ‘talent’ sector, we developed the London Talent Forum . 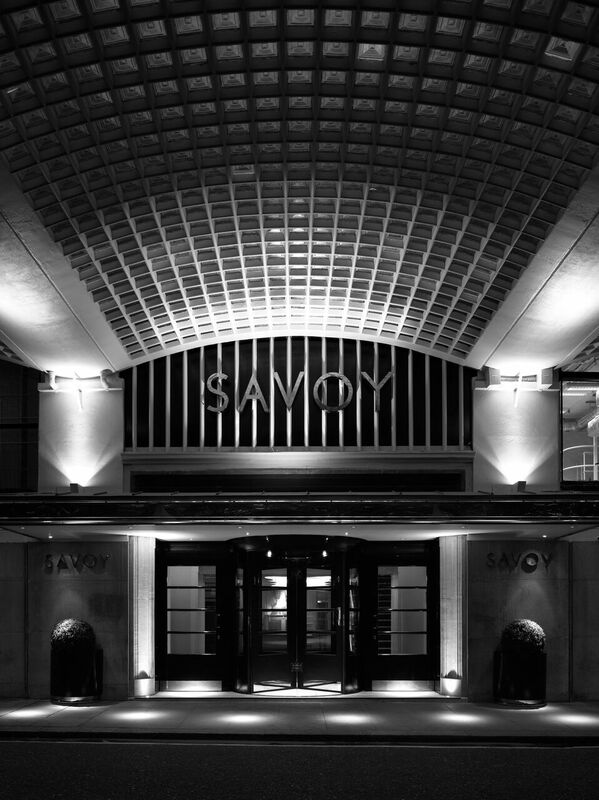 Held at the iconic Savoy Hotel this event was attended by 60 talent leaders and explored issues and best practices via round table discussion and presentations. Organisations in attendance included; World Duty Free, Superdrug, Nandos, M&S, Turner Broadcasting, Pandora, Panasonic Europe, Specsavers, Kings College, The Royal Household, Live Nation, Channel 4, IBM and Save the Children.